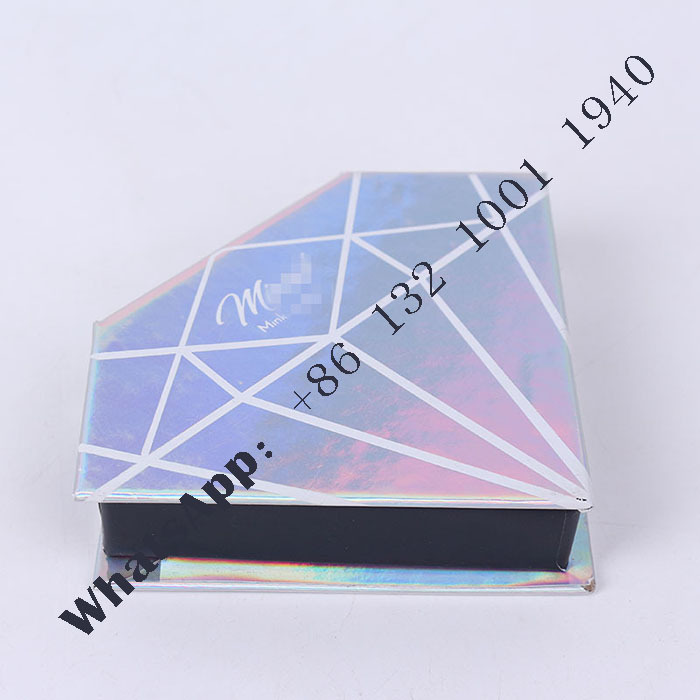 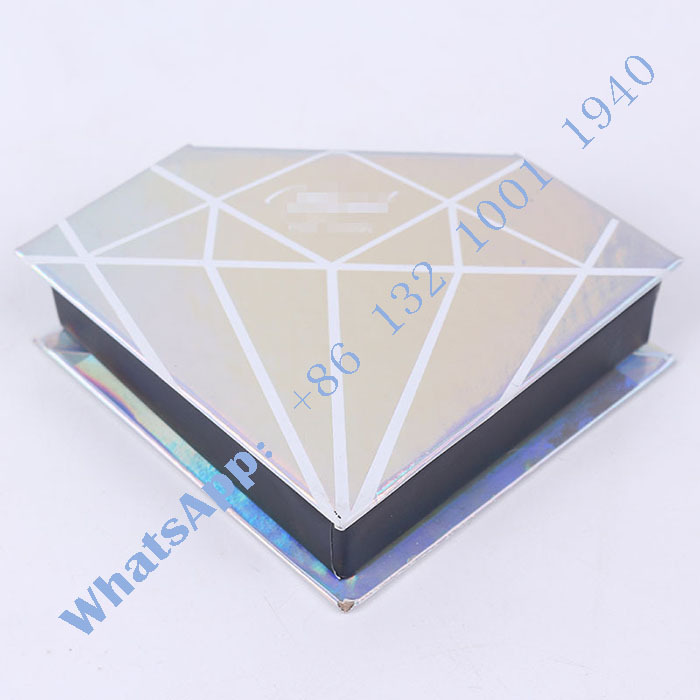 Our offers diamond shape eyelash box products, Glitter Diamond Eyelash Box. 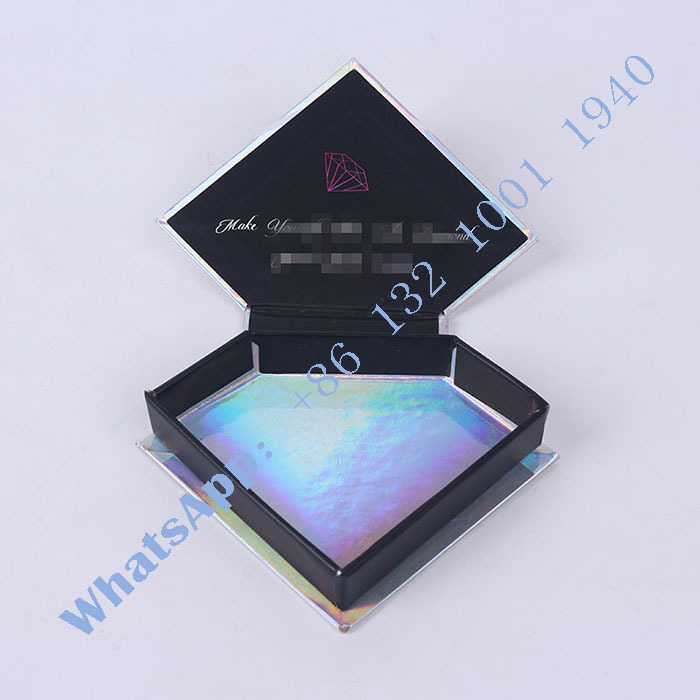 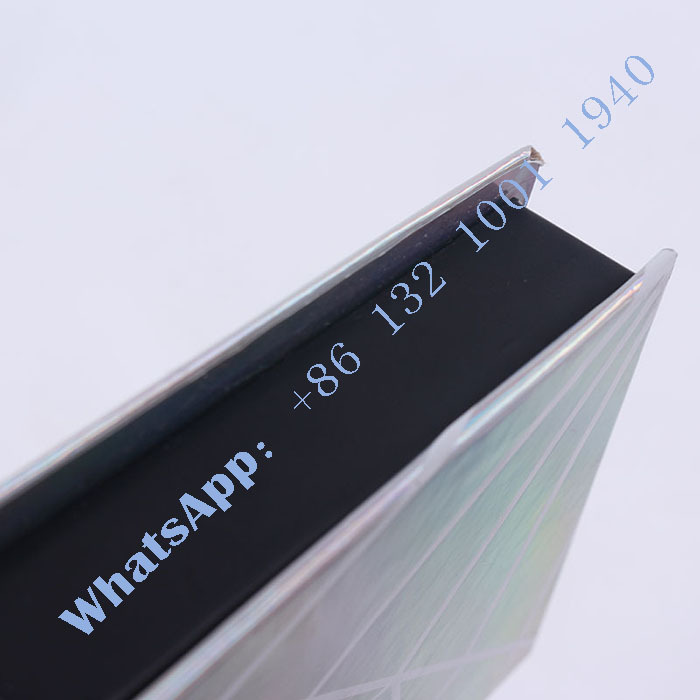 China Diamond Shape Custom Eyelash Packaging Box for Real Mink 3D Mink Lashes. 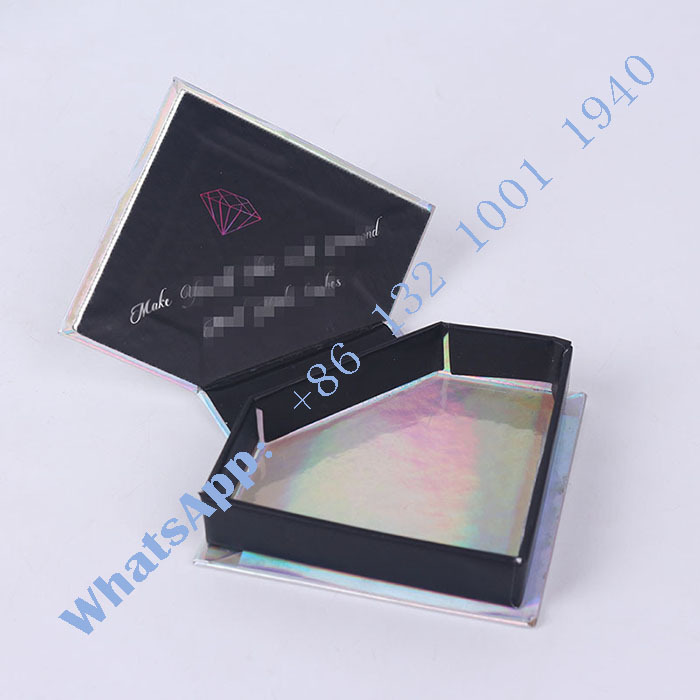 Eyelashes protects eyes from debris and artificial eyelashes makes them more beautiful and prominent.